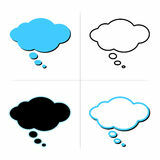 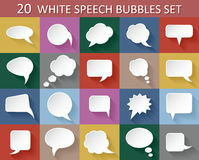 White speech bubbles set with shades on dark gray background. 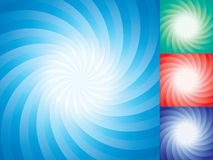 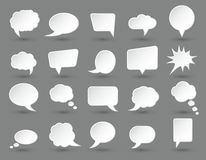 Backdrop, graphic. 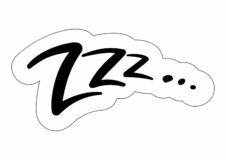 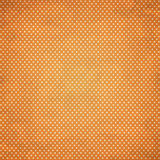 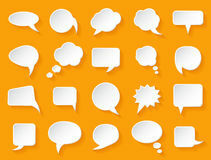 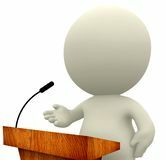 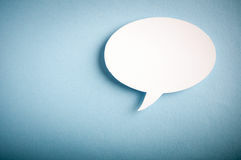 20 vector speech bubbles with shadows Shiny white paper bubbles for speech on an orange background. 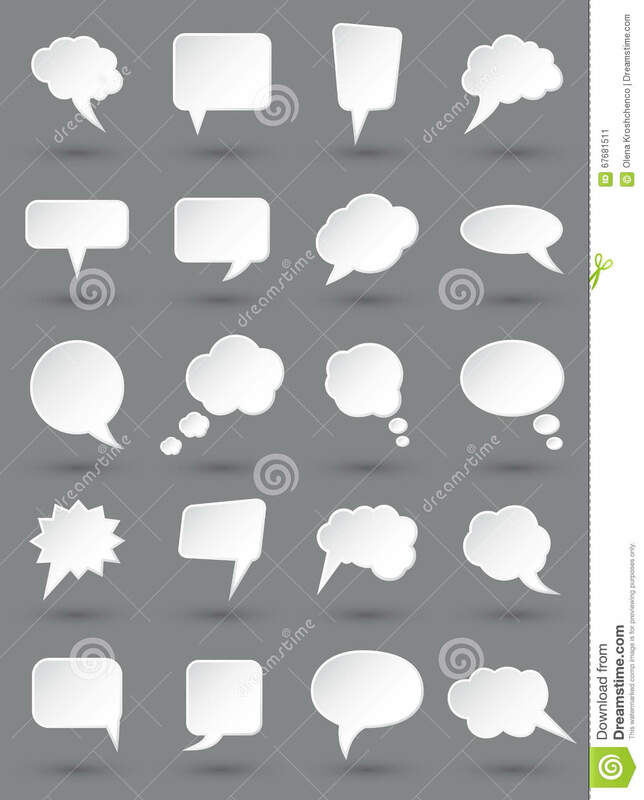 White speech bubbles set with shades on dark gray background. 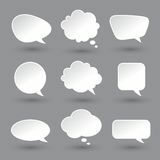 White speech bubbles set with shades on dark gray background.White speech bubbles set with shades on dark gray background.